Jane Ray is a children’s illustrator admired worldwide for her exquisite hand-painted artwork. She has illustrated over 60 children’s books, working with bestselling authors such as Michael Rosen, Carol Ann Duffy, Jeanette Winterson, Diane Hofmeyr and Kevin Crossley Holland. 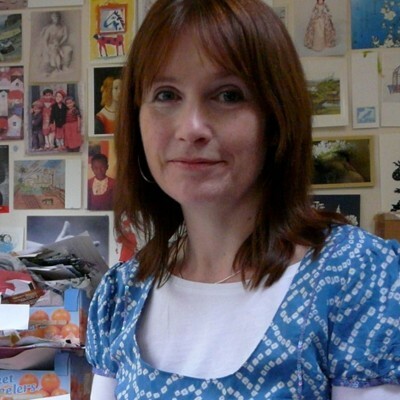 Jane was the IBBY UK Illustrator nominee for the Hans Christian Andersen Awards in 2018, and has been shortlisted six times for the Kate Greenaway Award. She has also produced work for the Royal Opera House, Liberty Art Fabrics, The National Theatre, Amnesty International and Polka Children’s Theatres.